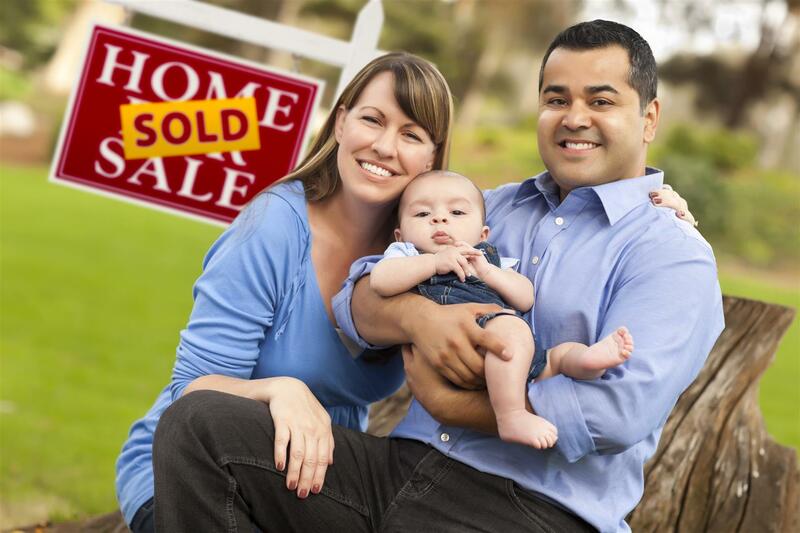 Are you thinking of buying or selling a home in the Houston, Texas area? Houston Bay Area Waterfront Properties will help you through the process of buying or selling a home. We provide the most current and accurate real estate market information, professional analysis and real estate information. We constantly explore new technology and ideas to help make the buying and selling of real estate less costly and quicker. We are committed to providing the highest level of service the industry has to offer. We promise to work diligently to help you achieve your real estate goals. Our agents are a select team of capable and hard-working professionals. We put our client’s best interests first in each and every real estate transaction. Whether you are a first time home buyer, searching for a vacation home or just need more space, we have the knowledge and expertise to help you find the perfect home. In the current real estate market, it is important to work with an experienced agent that knows the local market and can help you identify which homes are the best buys. We will help you search until you find the perfect property and negotiate the best possible deal. 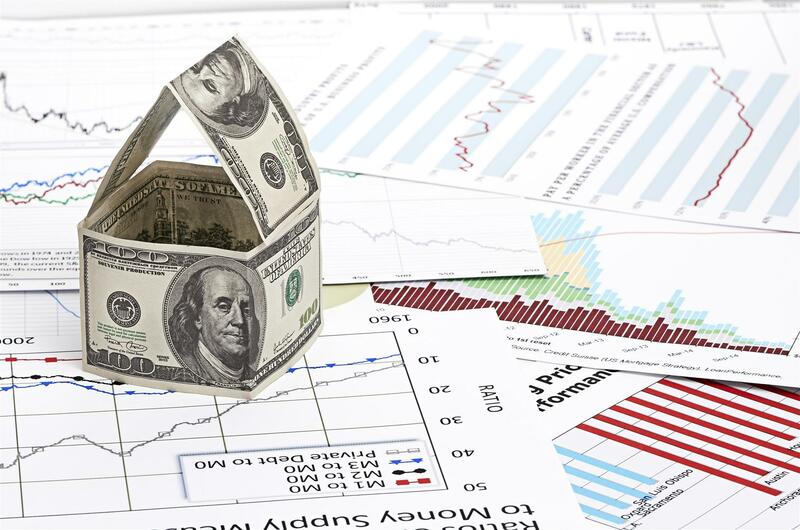 You will have access to the most helpful real estate links and resources that we could find. Our goal is to help save you effort, time, and money. The process of selling a home is a complicated one that involves a lot of preparation and work. When you're ready to sell it's important to have an experienced real estate professional to help you sell your home for top dollar. It is important to have an agent that understands the local market. We have in-depth knowledge of the Houston area market and can help you evaluate how your home compares to others in the current marketplace. Having effective exposure to potential buyers is one of the most important aspects of selling a home. We take the time to create customized marketing that is centered on your goals. We will effectively advertise and promote your property in various mediums to ensure that it gains maximum exposure to potential buyers. Our assistance doesn’t end there. Once you receive offers, we will negotiate on your behalf to get you the highest price possible for your property. We’ll be there every step of the way and will make sure that your needs and interests are always the top priority. Contact Gun Ledbetter Frame with Houston Bay Area Waterfront Properties today. We look forward to working with you and answering any questions you may have.